Why is my site is not indexed by Google? This is the most crucial SEO service, because if your site is not indexed by Google, you will be unable to get any organic traffic from Google. Thus, it basically means that no one will be able to find your content organically, as your website is not included in Google’s search index. 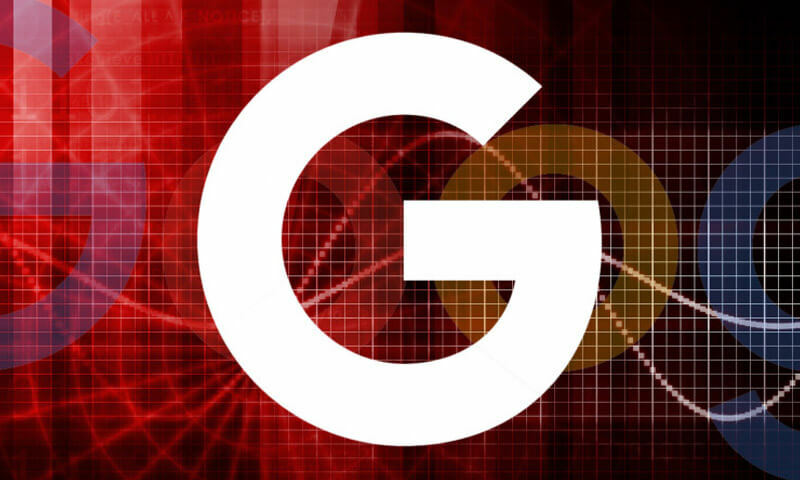 There are many things that you might be doing wrong if your website is not indexed by Google. Here are the top reasons why you are not getting as much organic traffic from search engines as your website deserves. A new website usually faces this issue. It is best to give a few days to Google to search and crawl your website. However, even after a few days, if your website is still not indexed, ensure that your sitemap is uploaded properly and is working properly. You can submit your sitemap through Google Webmaster Tools. You can also request Google to crawl and fetch your website. When updating blogs for your website, it is wise to create topics that people are searching. This becomes possible with the help of keyword research. Search engine optimization services play a pivotal role in helping you to understand what people are looking for and then enabling you to create content that gives your website a better visibility. If your website has too much duplicate content, it confuses search engines that end up not indexing your website. If more than one URL are rebounding to the same content, it creates a duplicate issue, which is the main reason why your website might not get indexed. If the robots.txt file is incorrectly set up, you may be accidentally telling search engines not to crawl your website. Your SEO services can help you use webmaster tools efficiently to potentially keep you visible in the search engine’s index. If search engines are not able to search any of your pages, it will not be able to crawl them. It is critical to ensure that all your web pages can be easily crawled by search engines, making your website easily indexed. Webmaster tools by SEO services is a great way to ensure that you do not face any crawl issues. A slow-loading site is not a good sign. Search engines are not fond of websites that take forever to load. When Google tries to crawl your site and it encounters interminable load time, it is most likely that it will not index your website at all. These are the common reasons why your website might not get indexed. With Search engine optimization services, you can empower your site and make it easily searchable by Google and other important search engines.